What do you wear on your first date? Finally! No more swapping filtered pictures, no more back and forward texting. You’ve agreed to take the conversation from online to meeting her in person. 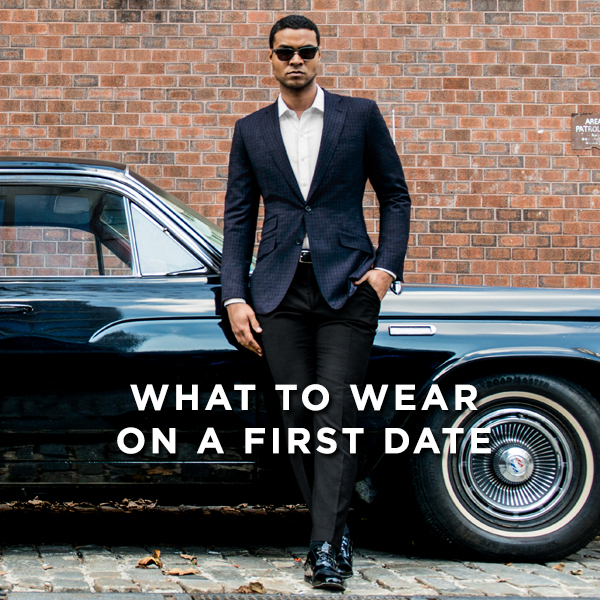 What to wear on your first date? Elegant or laid-back? 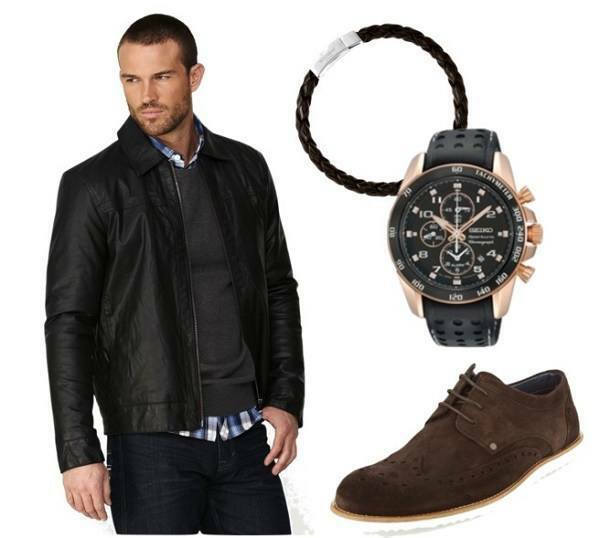 Like a gentleman or the rugged look? Deciding what look to go for on this occasion would test the combined skills of your stylish homies and a relationship counselor. No fashion critic on this planet can wield more doubt than that of a prospective life partner. What looked suave in the bedroom mirror earlier, looks frumpy now. While you want to seem as if you weren’t making too much effort, looking like you couldn’t give a hoot, you spend ages deciding which shirt to wear. It’s a challenge. Women care about appearances and are attracted to well-groomed men with contemporary style. Chances are, your date won’t look at your outfit with the same kind of judgment that she might expect from your manners. Despite what you think, what we wear, and how we wear it, is an emotional expression, and ultimately, all your date wants to see, is that you come across relaxed and confident. The most important thing to bear in mind is that you’re comfortable in your skin; be sure to show your manners, have a sense of humor and fill the date with engaging conversation. Your prospective life partner will pay attention to your sense of humor and ability to engage in a conversation. While it may seem ridiculous to worry so much about someone else’s impression of us, it is crucial to dress right for the occasion. And – smell right. “Smells do play a role in attraction, or lack of attraction, in people,” says Lindsey Bordone, M.D., assistant professor of dermatology at Columbia University Medical Center. Too much or too little fragrance can repel or draw a person. You are better off using deodorant and using scent sparingly on specific body parts. Aftershave – rub 2-3 drops in your hands and wipe across cheeks to your jawline, then under your chin and neck. Cologne – spray twice to the warmest body areas, like the inner elbow, wrist, chest, and the back of your ears. You want your scent to linger in your dates memory. You want to make a memorable first impression.